Are you a fan of The Hunger Games? To celebrate the release of the film A World of Words blog is running the 30 Days of Hunger Games event on blogs all over the place until the release date in March…You can sign up as a tribute for your own district and then visit the various posts around the blogosphere commenting to win points. Don’t worry – there’s no real violence or ‘commenting to the death’ to fear, so if you like the sound of it, take a look at their page and get involved! CLICK HERE FOR MORE DETAILS. For our part, we’ll be posting some extra features on The Hunger Games during the thirty days so check back with us if you’re playing (you can follow on Facebook or Twitter to see what we’re posting and when) and comment to get your points! 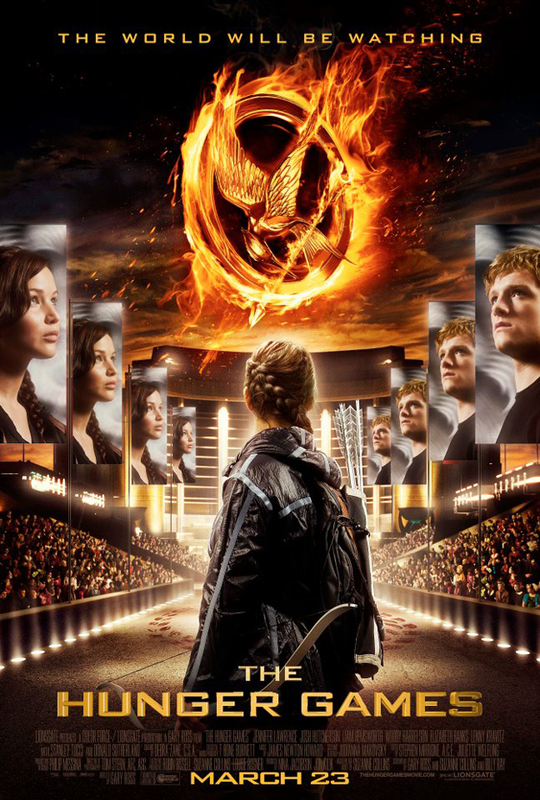 This entry was posted in Events and tagged competition, film release, Hunger Games, special event, win Hunger Games prizes. Bookmark the permalink. Marla Calalo – District 6. I’m a major fan of the series, so this event sounds awesome! !